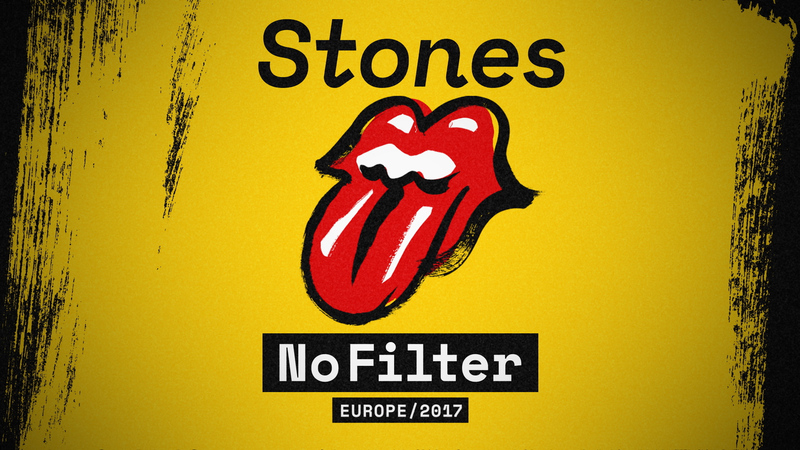 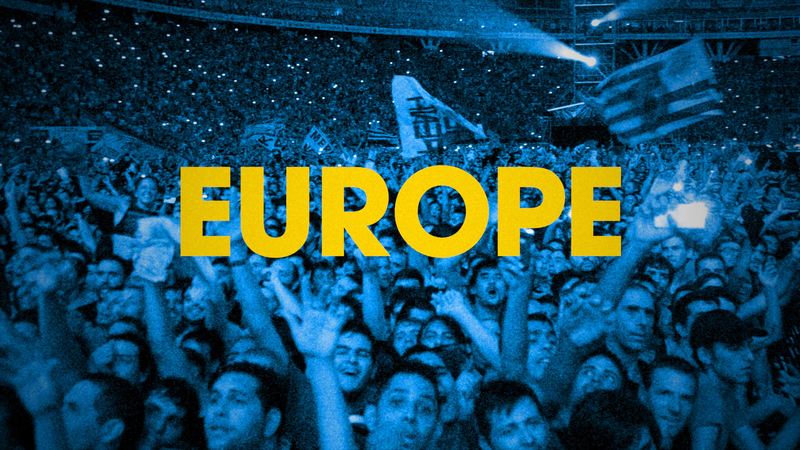 In collaboration with AEG, The Ether devised a 360° Marketing Campaign to announce The Rolling Stones’ No Filter European tour. 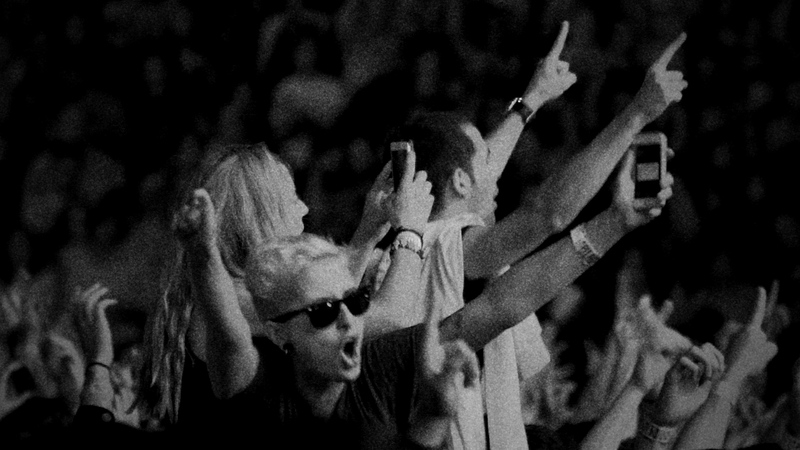 Our team conceptualized and created several iterations of the Announcement Trailer for both on-air and social media (including square and vertical Instagram formats), followed by a series of nine social spots tailored for local campaigns using language and images specific to each country and venue. 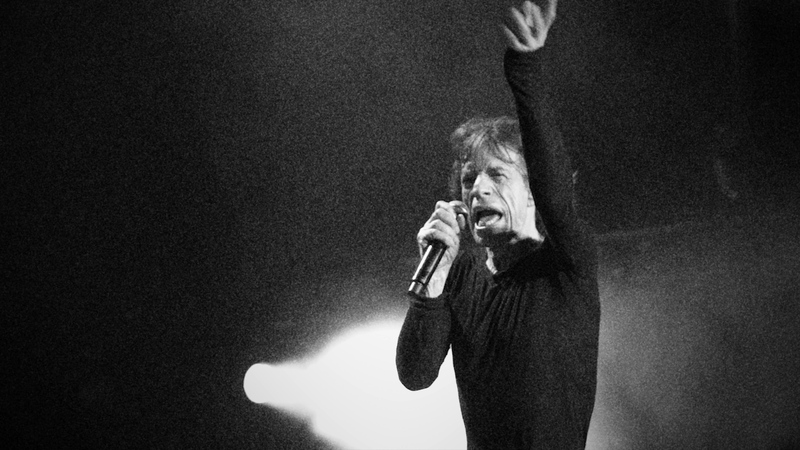 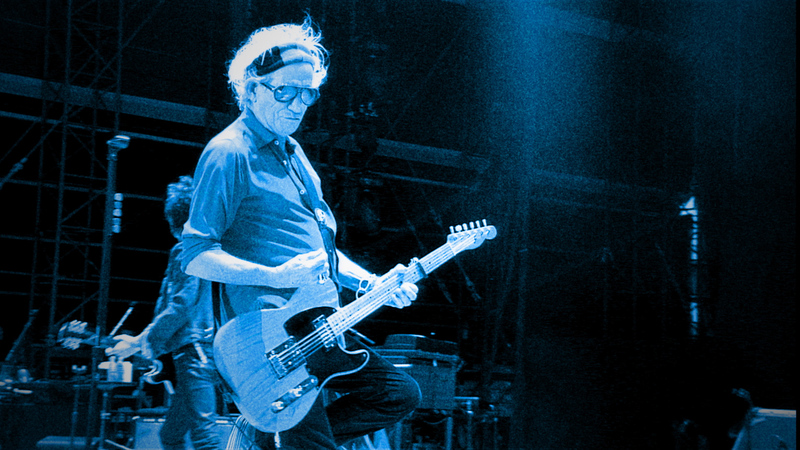 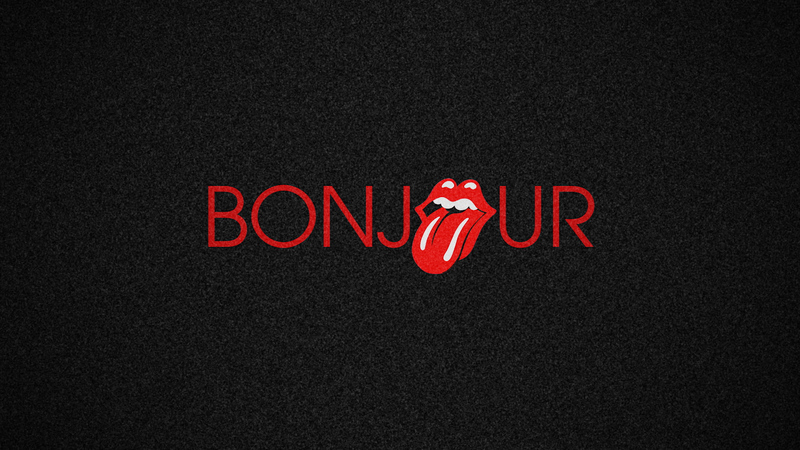 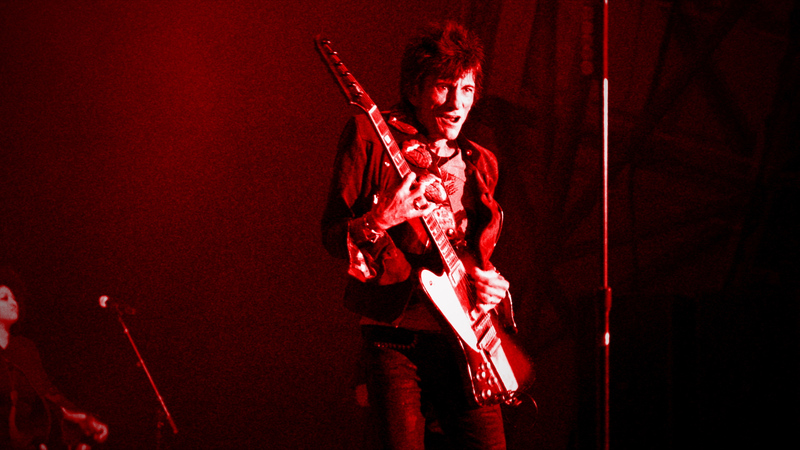 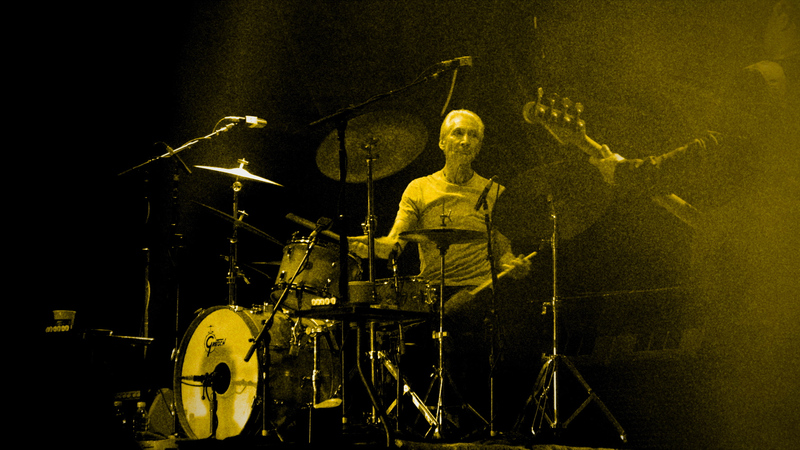 Each piece opens with a translation of “hello” — in which The Rolling Stones logo functions as a letterform — inviting fans to traverse the continent alongside the Stones from one European locale to the next; black and white footage alternates with unexpected pops of primary color to a medley of “Paint It Black,” “Satisfaction,” and “Doom and Gloom” music cues.